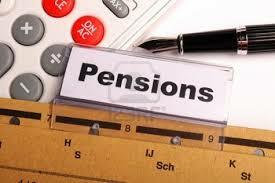 Ontario will launch its own pension plan for those who do not have a workplace pension. The scheme will launch in 2017 after the Liberal party said that the Conservatives would not enhance the federal plan. Mandatory contributions will be phased in over 2 years at the rate of 1.9 per cent and will start with the largest companies.